Tibet- great holiday destination for company workers. Still look for your holiday destination? Great news for BMW workers! We have special Tibet group tours offer for BMW workers spending their holiday. Tibet is a good holiday destination for company workers. Furthermore, its rich culture, long history, sacred religion and affluent tourism resources has attracted countless travelers to choose Tibet as their holiday destination. The available seasons to travel in Tibet are from April to November. So you can check your holiday schedule, and look through our Tibet tour departures that fits your holiday. Besides, we will lead you to feel the true Tibet through our local Tibetan tour guide and driver. Why Tibet is a good holiday destination for BMW workers or other company workers? 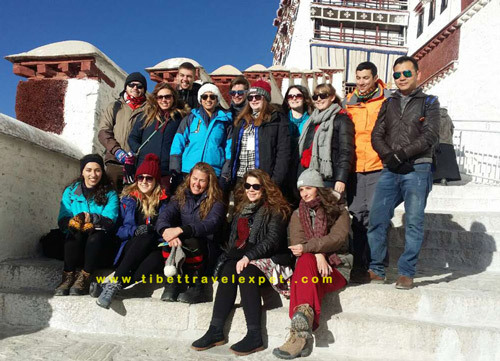 Our local Tibet travel agency provides many Tibet tour options, such as Tibet culture tour, village tour, religion tour, Everest Base Camp tour, Lhasa city tour, Kailash Pilgrimage tour and Tibet trekking tour etc. 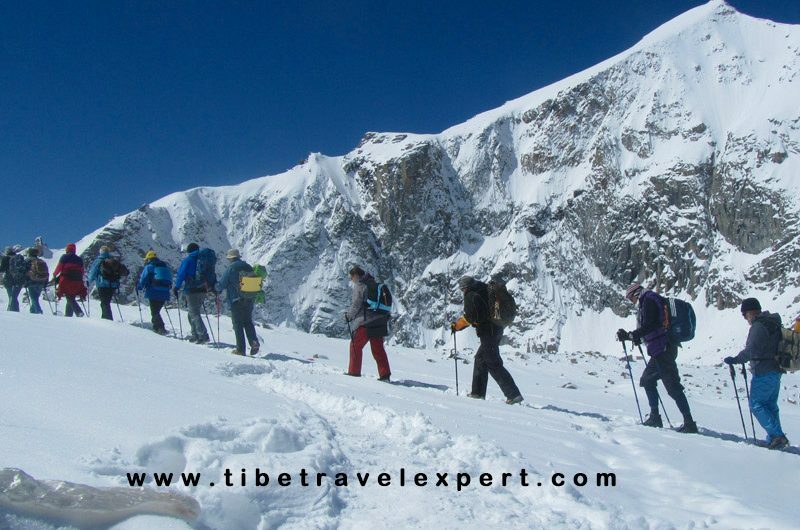 Meanwhile, we also offer Tibet company tour for our company guests. After a year’s hardworking and busy city life, it’s the high time to plan a natural tour and go somewhere original and untouched. Thus Tibet is a perfect destination for company workers to feel the magic of nature and relax themselves. In the meantime, workers who work in big cities like Detroit, Munich, NYC etc. 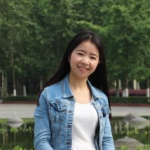 they can have a while to get away from cities and feel the pure sky, different village life, religious atmosphere and have a fresh feeling of Tibet. Therefore, Tibet is such a wonderful holiday destination for company workers. So, come on, BMW workers, time to plan your holiday tour! Explore the wonderland with your colleagues. For further information about Tibet tour departures, please follow our Tibet Travel Blog.